This is the one you've been waiting for! Beautiful, 11.21 acre PRIVATE lot on desirable Allen Hill Rd!! Lovely, low traveled, country road on the Brimfield/Sturbridge line, Allen Hill is the perfect setting for your new dream home, with plenty of room for all your animals and toys. 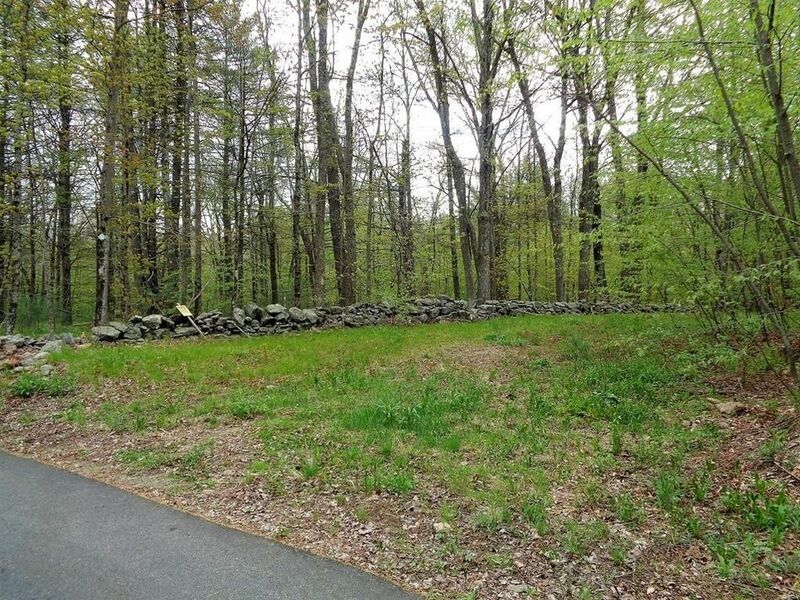 This serene lot has 200' of frontage and a fantastic 342' stone wall entryway, it then opens to a very private, rectangular, wooded lot, surrounded by nature. There is even a meandering brook! This property was previously perced in 1999 and is ready to go, quick closing possible. Easy commuting distance, located only 10 minutes from the Mass Pike and Rt 84 in Sturbridge!